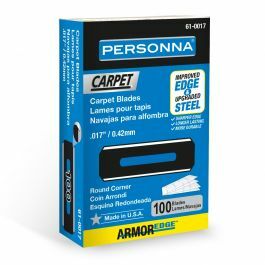 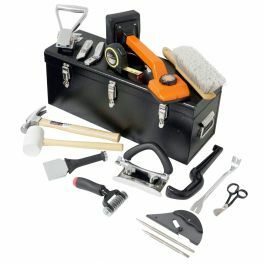 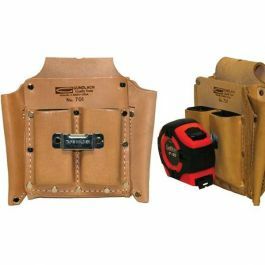 This complete installation kit from Roberts contains all of the hand tools need for installing carpet packaged together in a heavy duty steel tool box. 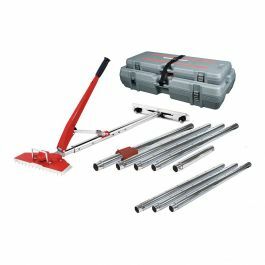 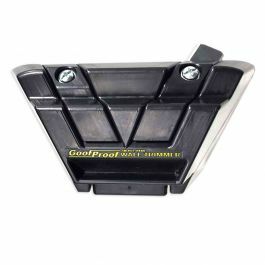 The 10-750 tool kit is designed to save you money by offering all of the essentials at a great price. 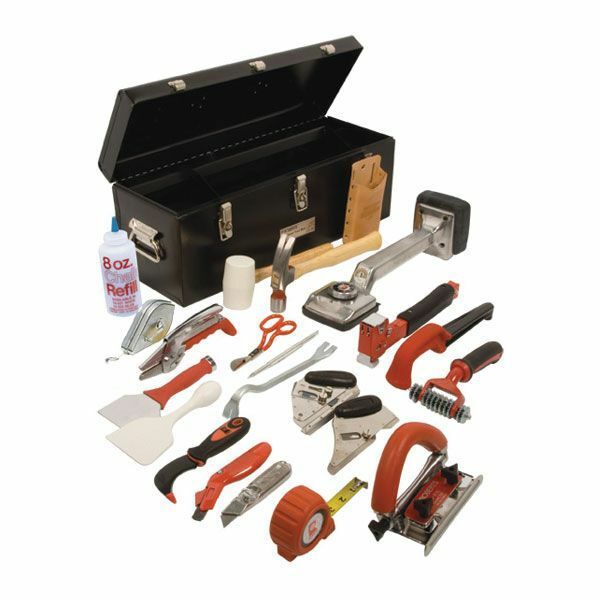 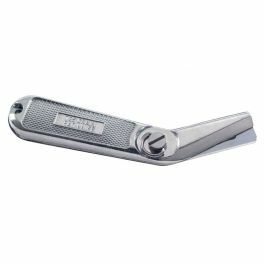 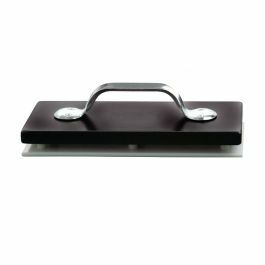 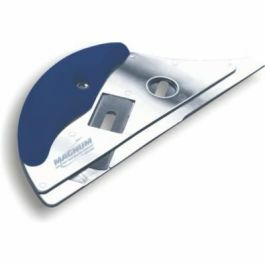 The Roberts Carpet Installation Tool Kit contains all of the essential hand tools required for installing carpeting packaged together in a heavy duty steel tool box.